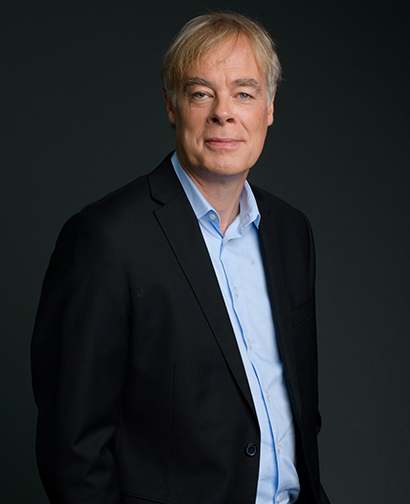 Jaap Venema, Ph.D., is Executive Vice President and Chief Science Officer (CSO) for USP. He leads the organization’s scientific strategy and is responsible for the development of quality standards for medicines, dietary supplements, food ingredients and healthcare, including collaborations with other pharmacopeia and scientific groups. Dr. Venema guides USP’s exploration of emerging technologies that may inform future quality standards and oversees USP’s Up-to-Date program, which continuously evaluates and revises standards to reflect current and best practice. Dr. Venema also serves as Chair of the Council of Experts, spearheading USP’s work developing science-based standards. This body guides and approves the draft standards developed by USP’s numerous expert committees, comprised of nearly a thousand scientific experts from academia, industry, healthcare, as well as government agencies. Dr. Venema’s more than 25 years’ experience in global research and development, as well as academic research, informs his scientific leadership at USP. Dr. Venema previously served in a variety of scientific leadership positions at Solvay and AbbVie (formerly Abbott Laboratories), where he held various roles in drug discovery and development in vaccines, pain care and immunology, and developed and implemented a global scientific and medical strategy for biotherapeutics. Before his transition to industry, Dr. Venema was a post-doctoral fellow at the European Molecular Biology Laboratory (EMBL) in Heidelberg, Germany, and a Fellow of the Netherlands Academy of Sciences at the Free University of Amsterdam.